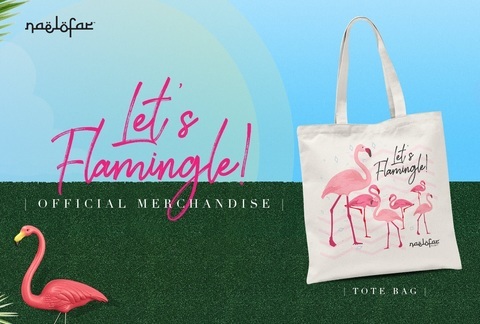 Flamingos are aesthetically beautiful and majestic in nature, their regal and soft qualities are the reasons they are ideal symbols for generosity and kindness. Every time you wear your Naelofar Flamingo scarf, you will be reminded of how your simple gesture is making a difference to someone's life, it will make you treasure the piece even more. Better yet, gift it to someone that you care about. The collection makes the perfect gift because each scarf will come in an adorable ombre-hued box embossed with cute pink flamingos. 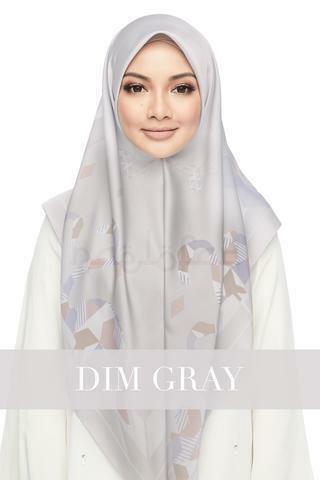 The collection is available in three wonderful colours, Green Envy, Pretty Pink and Dim Grey. 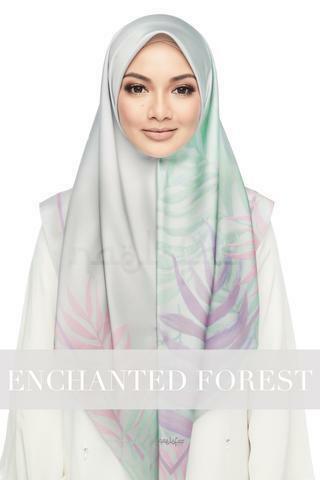 Tropical collection will be available in Sweet Pink, Enchanted Forest and Alpine Green. Sweet Pink is a warm and inviting colour that will add a sense of innocence to any ensemble. Enchanted Forest is a gorgeous shade of grey with hints of blush, a perfect neutral option that will match well with a multitude of colours. 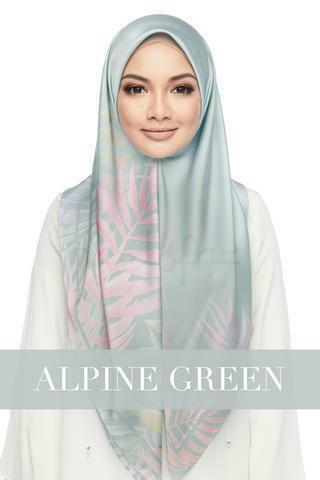 Alpine Green showcases a fresh viridescent hue that will brighten up and enhance an outfit, making it an ideal choice in any setting, day or night.